The all new Sellus series was created for the Bass fisherman. We chose the most popular actions for the hottest techniques used in today’s bass fishing. 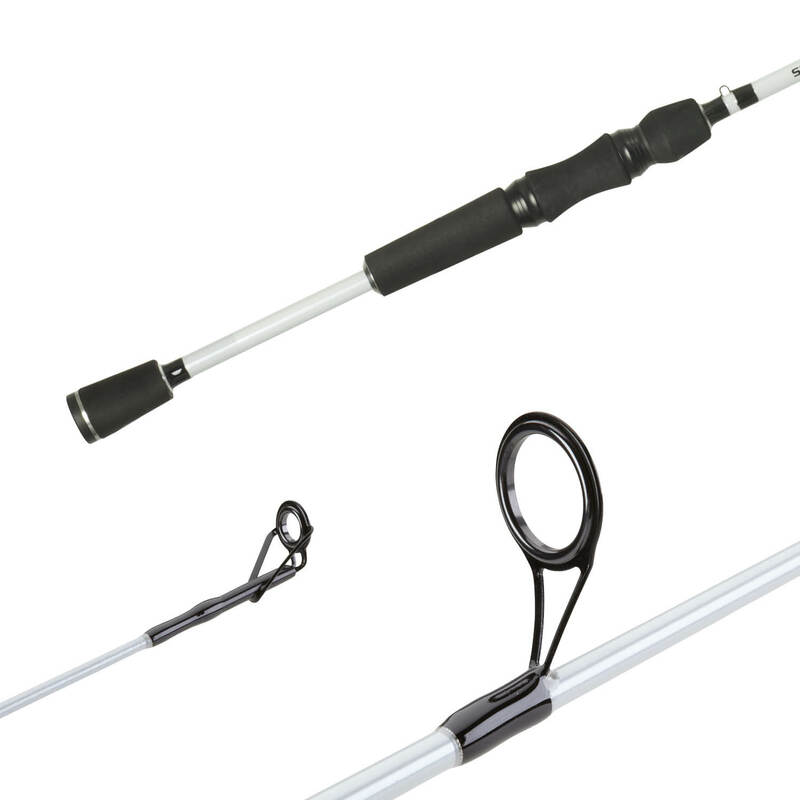 This series offers rods for Drop shotting, split shotting, texas rig, and shakey head. We use 24 ton carbon for increased sensitivity and its lightweight feel. Newly designed Reel seats that will make the rod feel perfect and balance perfectly in your hand.